 The citizens of urban and rural Paola, Kansas will regard the Paola Free Library as a highly valued community resource that affects their lives in a positive way. To be the primary information and resource destination for all community residents.  To introduce all children in its service area to library services and instill in them a life-long love of reading and the development of a close relationship to libraries. To maintain a collection of materials that fulfills the informational and recreational reading needs of all community residents. To support the schools curriculums and bridge the development of reading skills from the end of one school year to the beginning of the next. To provide survival and growth materials for all businesses in the area.